In 2007, Garth Kidd joined the McTague Law Firm and currently practices in the Employment and Labour Law Department. 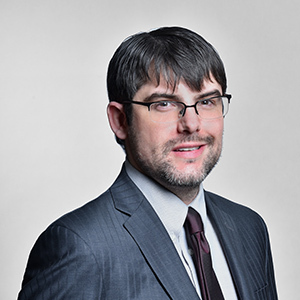 His primary focus is on advising employers in regards to their obligations under provincial and federal labour and employment legislation, including the Employment Standards Act, the Canada Labour Code, and the Human Rights Code. He also assists with the representation of Employers in labour arbitrations, human rights and wrongful dismissal matters. Mr. Kidd has also done a significant amount of research on municipal and privacy law issues.